Palace I also tripped on that wicked close to Altamont pic. "The Rolling Stones at a house in Coldwater Canyon, overlooking Los Angeles, in October 1969, shortly before the Altamont Free Festival." Has (I think) steffiestones seen this shot? Isn't it steffie who is writing the book on Altamont? IMO this is a great shot; really ominous weather or sky. Regardless - for an Altamont book this is a good shot. I want to say I see the city of Sacramento out yonder in this photo. Which you cannot see from LA, even on the clearest of days. Nice to ‘see’ you Palace. That would be 1966 and that would be right before someone threw a piece of a wooden chair that hit Mick right in the face. Giving him the benefit of the doubt I'd tempted to think he tried to start the 1968 riots in advance by puttin down a pig... and failed. Two years after this 1966 gig throwing things at cops would become very trendy in France. last reported living around Las Vegas. tale of events of the day and night itself. just what he’d been up perhaps walking about ? Etc. 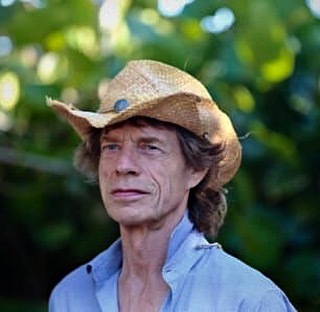 Mick looks good. New album done and approved. Caption on the first photo notes "Evening Standard Christmas party, London, UK - 07 Dec 2018"
Haha. Well. He still looks good. 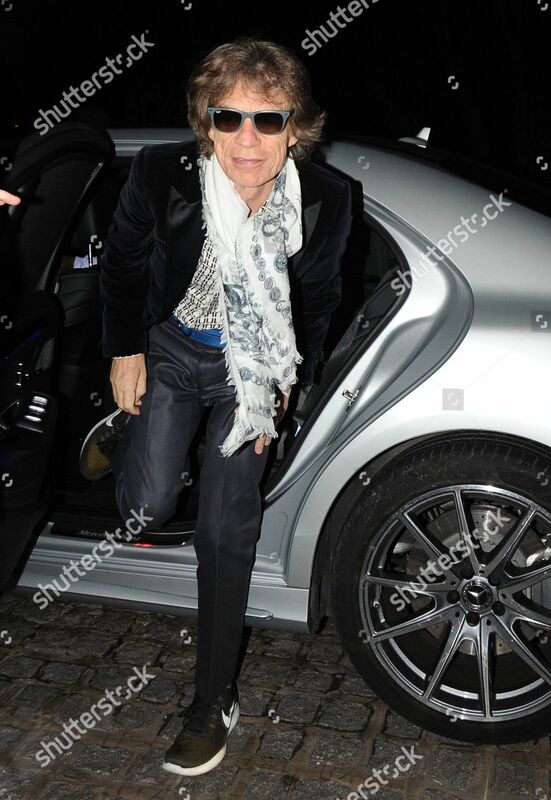 … soft scarf ..New Wayfarer-Ray Bans..
thru loops... satin trousers...velvet jacket..
bit of wear on the Benz brake rotor …. 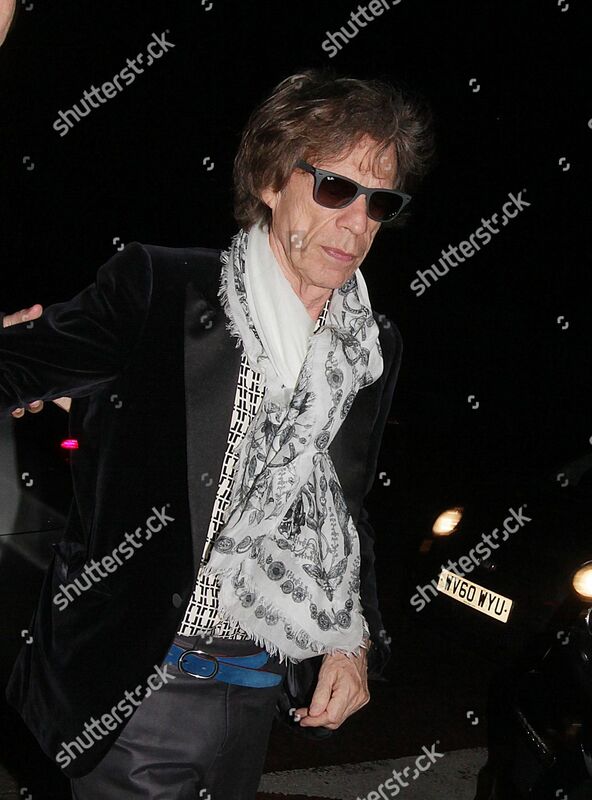 In the past 10 or 15 years, is there a photo of Mick getting out of a car that wasn't a Mercedes? Edited 1 time(s). Last edit at 2019-03-04 23:01 by Stoneage. In the 60s the car of choice was the Rolls Royce. With blacked out windows if course. Right. But these days, who wants to ride in a half million dollar vehicle that has a good chance of breaking down before it gets to its destination??? looks like he's got really really BIG feet …………. Edited 1 time(s). Last edit at 2019-03-05 00:53 by Rockman. NOT Sean.....who was born in 1975. 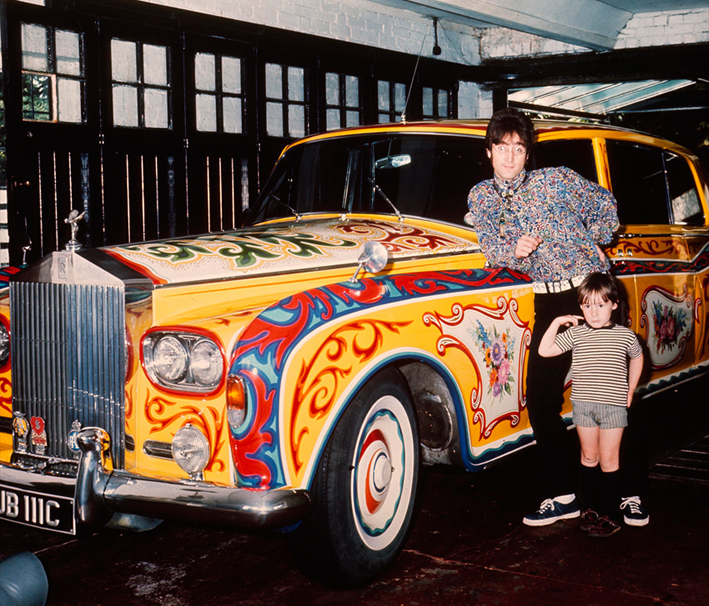 Its Julian, aged about 5 ( photo taken in1967). Edited 1 time(s). Last edit at 2019-03-05 02:19 by 35love. 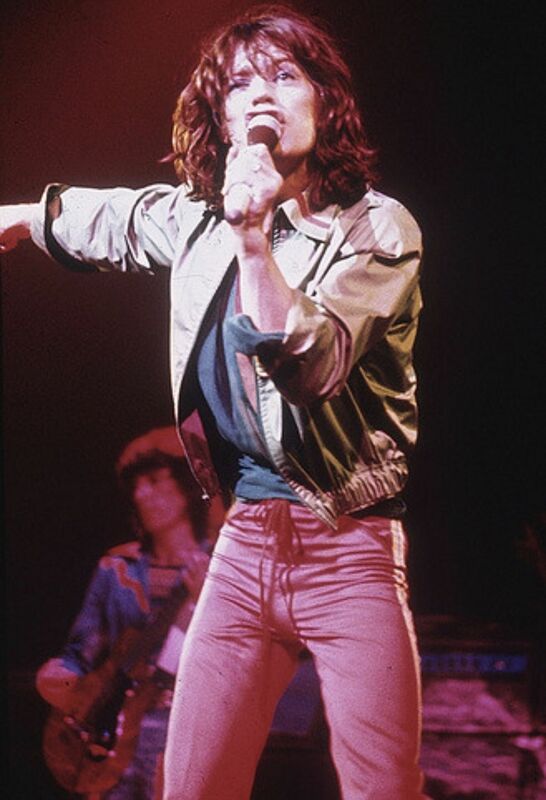 It’s the Mick Jagger fan picture thread, right? Edited 1 time(s). Last edit at 2019-03-06 05:44 by 35love. Anyone knows of what concert Is this picture or where I can find more of this show?